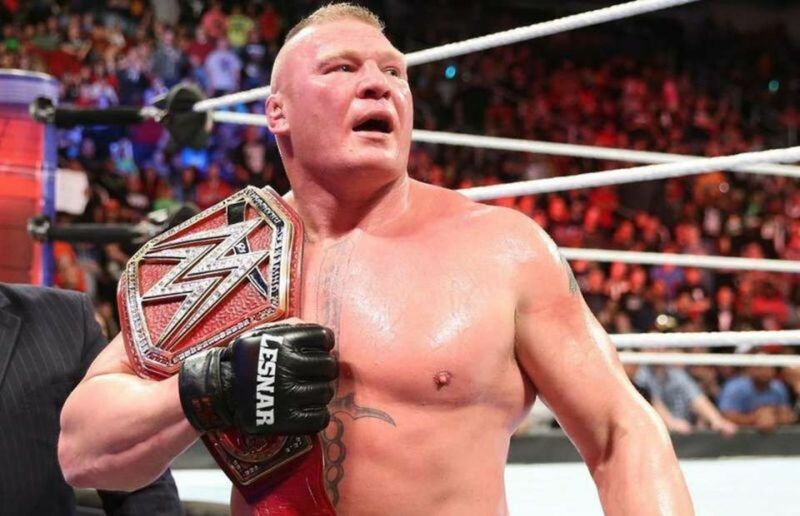 WOL: Brock Lesnar, USADA, SummerSlam, Kenny King interview, more! Wrestling Observer Live with Bryan Alvarez is back today with tons to talk about including all the latest news on Brock Lesnar and his status for SummerSlam and his feud with Roman Reigns. Phone calls and texts include questions on intergender matches, Brock Lesnar and the UFC, Bryan’s training for the Rock and Roll Express match and Filthy Tom’s involvement, Vince McMahon putting 500 million into XFL, Daniel Bryan getting a main event push and more. In the final segment, Kenny King joins the show and talks about his upcoming match against Austin Aries tonight at ROH Best in the World. Other topics include transitioning from football to wrestling, losing the second season of Tough Enough, Nick Bockwinkel, working against KUSHIDA and much more. A fun show as always so check it out~! WOL: Smackdown, Money in the Bank, Nia, Nattie, Ronda, more! WOL: Dave Meltzer, Dasher Hatfield, news and more! WOL: WWE TV deal, streaming rights, ROH PPV, Dave Meltzer interview, more! WOL: Smackdown, Mayweather, Gabe Sapolsky on NXT/EVOLVE, more!